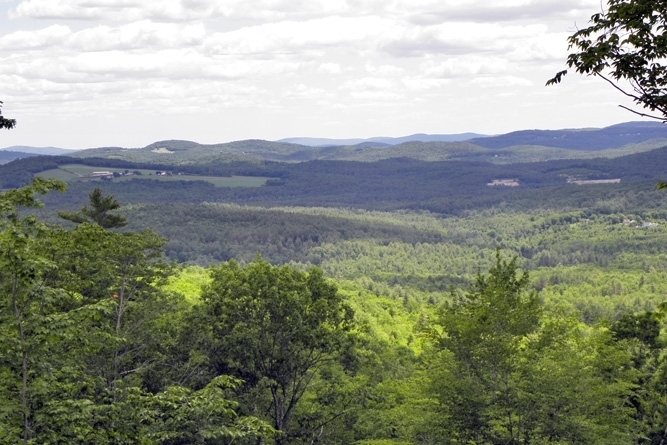 Merrill North Forest is a large, multiple-use tract located in southwestern Maine, just an hour from Portland, and is well-suited for both residential and recreational uses. Ample town road frontage and a centrally-located internal road provide excellent access. 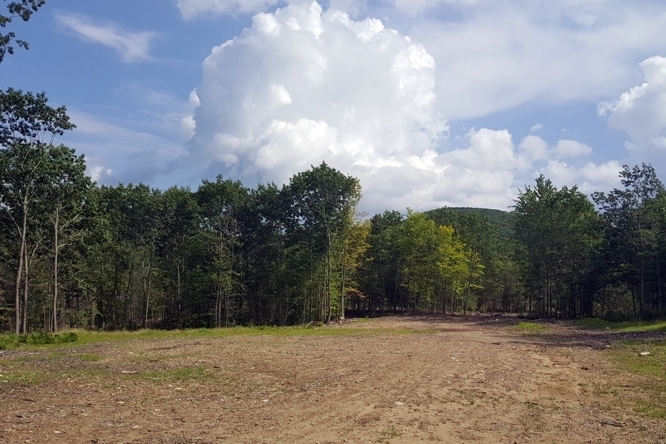 The property is located in Hiram, a small village nestled in the Saco River Valley in southwestern Maine. Regionally, the tract is located nearly equidistant from Sebago Lake to the east and the New Hampshire state border to the west. Route 25, located just a few miles to the south, serves as the area’s major east-west route for Portland area commuters and seasonal visitors who enjoy the area’s abundant lakes and rivers. New Hampshire’s White Mountains are less than an hour away. Locally, the forest fronts Richardson Road, less than two miles west of the village center. Portland, Maine is less than an hour away and easily reached via Route 25. Boston, Massachusetts is just over two hours to the southwest via Interstate 95. The tract has over 4,000‘ of frontage on Richardson Road, a paved, town-maintained road with utilities. A private gravel road extends to the center of the parcel. 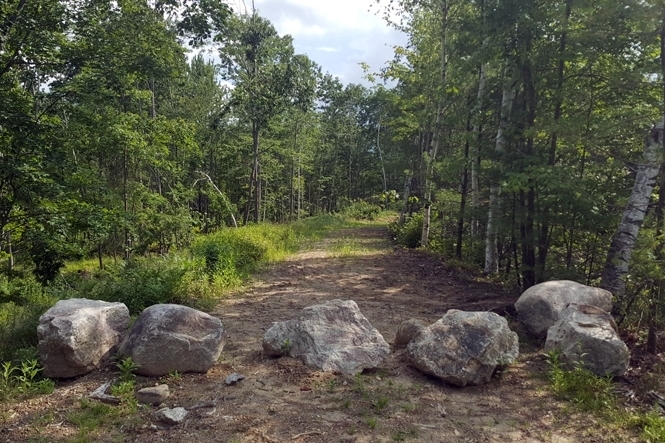 Over half a mile in length, it provides convenient access to several potential building sites, including a foot trail leading to the summit of Merrill Mountain. The parcel offers moderately sloping topography with a northeasterly aspect. Soils are predominantly of sandy-gravelly composition and well-drained. An intermittent brook emanates from the upper slopes, travels through a broad valley and drains into a small wetland near the road frontage. 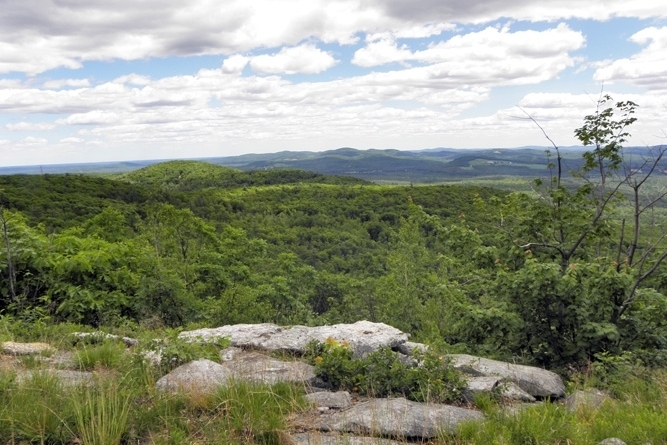 The gently sloping terrain allows for nice views to the north. 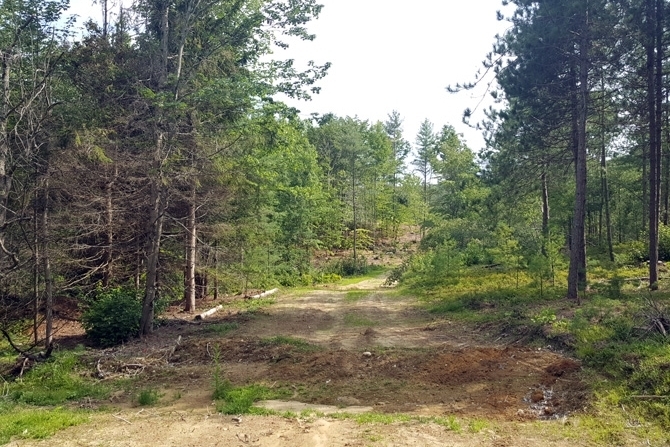 Former logging trails now serve as recreational trails and provide convenient internal access for future woodlot management. 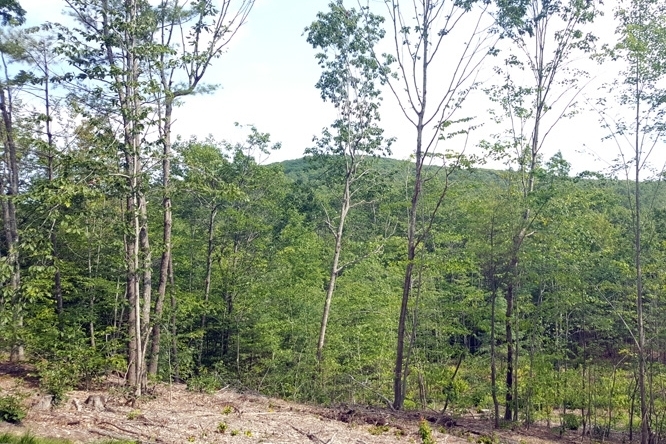 A residential building opportunity is readily apparent in three clearings – one in the northeast corner fronting Richardson Road; and two others located along the internal gravel road. 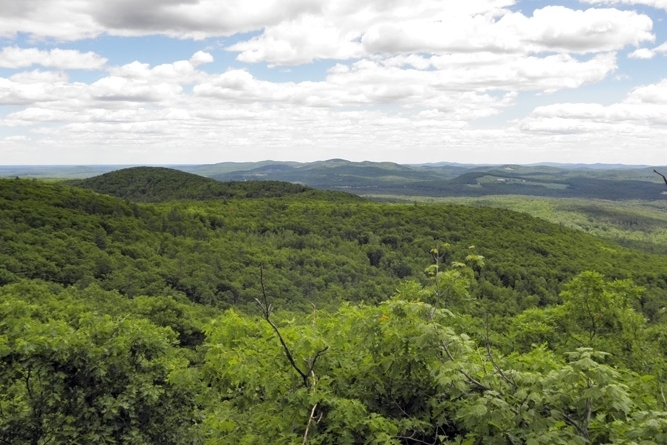 Long-distance views of the White Mountains and the surrounding area are available from the summit of Merrill Mountain (1,635’ ASL). 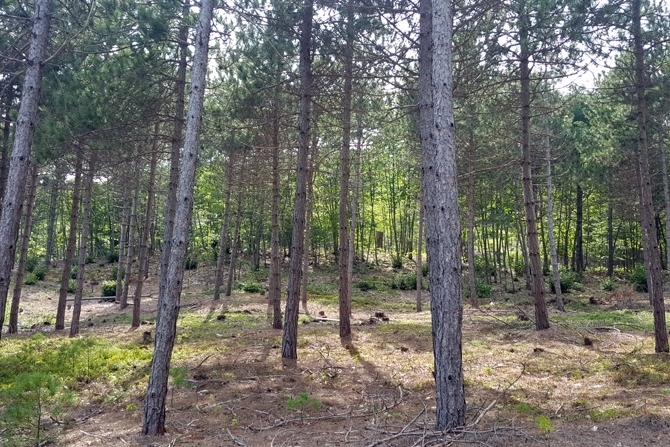 The forest was recently thinned in 2017, resulting in a sapling to pole-sized mixed species forest. Primary species include white pine, balsam fir, red oak, red maple and a mix of birch and poplar. The trail network allows for future forest management, including periodic firewood thinnings. 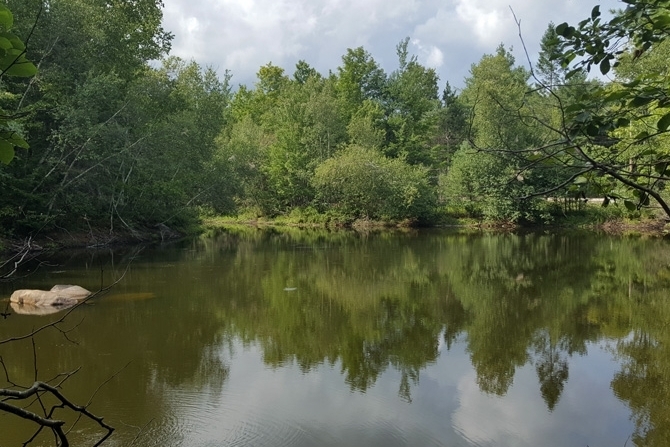 The quiet rural location is perfect for those seeking a large residential or recreational property within the Sebago Lakes Region, close to New Hampshire’s White Mountains and within an hour of eclectic Portland, Maine. The 2018 tax bill indicates a home on the property which is NOT included in the sale. The house sits on an approximate 8-acre parcel excluded from the larger parcel. The house and lot are delineated on the Fountains maps but not on the town tax maps.